Through the provisions of SB 2806, fines will be doubled to $500 for a first offense and $1,000 for subsequent offenses of failing to stop at least 15 feet from the closest rail when an electric or mechanical signal device is activated or a crossing gate has been lowered, or when an approaching train is plainly visible. 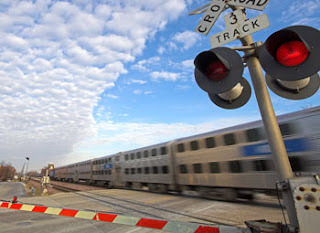 According to Metra, which worked with McConnaughay and Tryon on the legislation, in 2015 motorists who ignored rail road crossing signals and gates were involved in 140 rail crossing collisions which resulted in 24 fatalities and 79 injuries. 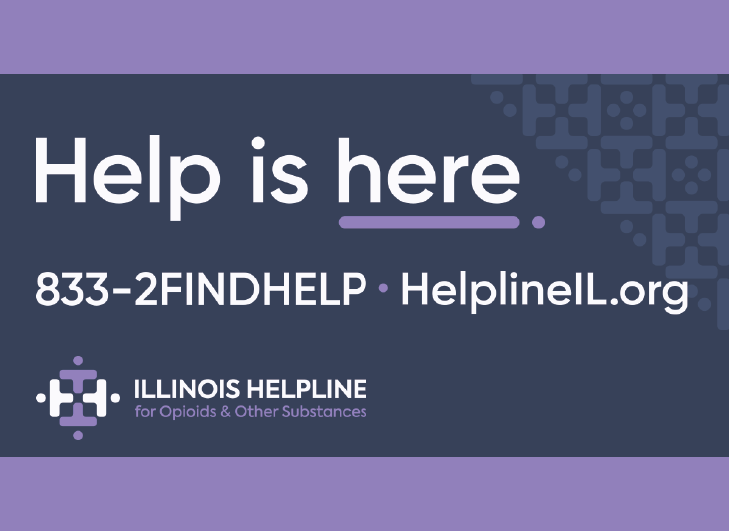 Illinois currently has the second-largest rail system in the nation, with more than 7,300 miles of railroad track and 10,363 public highway crossings. SB 2806 does not increase fines for pedestrians crossing the track when signals and gates are activated. However, Metra officials have pledged to work with lawmakers on future legislation that addresses that problem.